Mac Miller Net Worth - How Much is Mac Miller Worth? 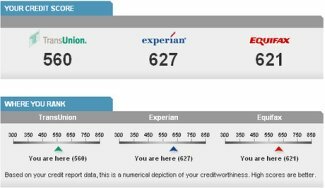 Home Business & Finance How Much is Mac Miller Worth? Mac Miller is one of the most popular young rappers in the music business today, and he is currently estimated to be worth $6 million. Mac Miller was born in 1992 in Pittsburgh, Pennsylvania, and he would start his music career just 15 years later in 2007. Mac Miller would release his first mixtape, “But My Macking Ain’t Easy,” in 2007 under the name EZ Mac. After several years of underground rapping, Mac Miller would finally hit it big in 2010 when he would sign with Rostrum Records. Miller would release his fourth mixtape, “K.I.D.S,” with Rostrum Records later that year. 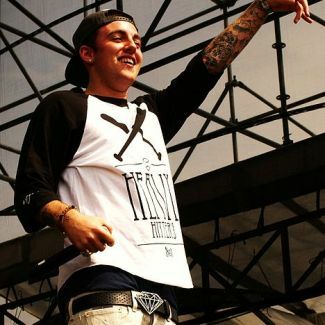 Miller would eventually release his first official studio album, “Blue Slide Park,” in 2011. Based on the success of this album and his previous mix tapes, Miller would embark on his first worldwide tour later the same year. Mac Miller would release his second studio album in June 2013 with Rostrum Records, which was entitled “Watching Movies with the Sound Off.” This album would not be as successful as “Blue Slide Park,” but it would still reach number 3 on the United States Billboard charts. Many rap fans would say a number a lot more than $6 million if they were asked the question “How much is Mac Miller worth?” due to his rapid success at such a young age. Mac Miller’s net worth has took a significant hit in 2012 due to some legal issues. Miller was sued by producer Lord Finesse for $10 million for using a sample of one of his songs without permission. Mac Miller eventually paid a settlement to Lord Finesse, but the exact amount paid was never made public.